What should I do before applying nail polish ? MAVALA Nail care and beauty specialist describes the essential steps of a complete manicure. Remove all traces of nail polish using mild, extra mild (acetone free) or crystal (eco-friendly) nail polish remover. Press on nail a cotton pad saturated with nail polish remover, hold in place for a few seconds and wipe off with a single stroke. If some nail polish remains on the side of the nails, remove it by using the manicure stick wrapped with cotton wool and saturated with nail polish remover, or by using the correcteur. File nails into the desired shape using an emery board. Hold the emery board at a slight angle under the free edge of nails. Always file from side to centre using a light move. Do not deeply file the sides of the nails, as this will weaken nails’ resistance. At the end, file with 2-3 small vertical movements upwards and downwards, to bind the 3 nail layers together. Apply cuticle remover onto the nail contour. 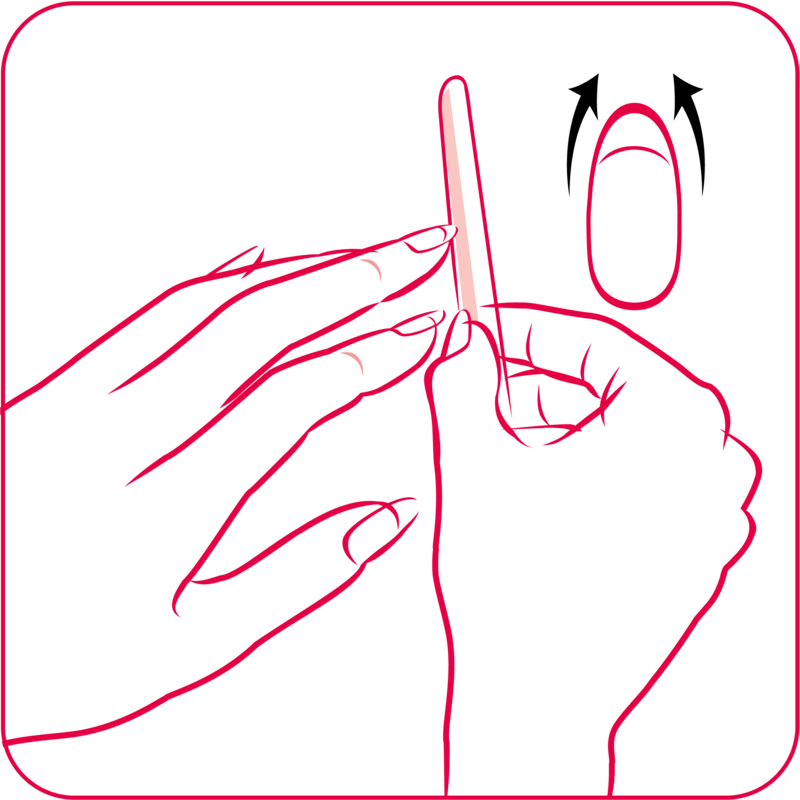 Leave on to act for one minute, then gently roll back cuticles using a manicure stick wrapped with cotton wool. Thoroughly wash hands and brush nails to remove any oily traces before continuing manicure. You can even out and lustre nails’ surface using nail buffers to obtain a perfectly smooth surface before applying nail polish. 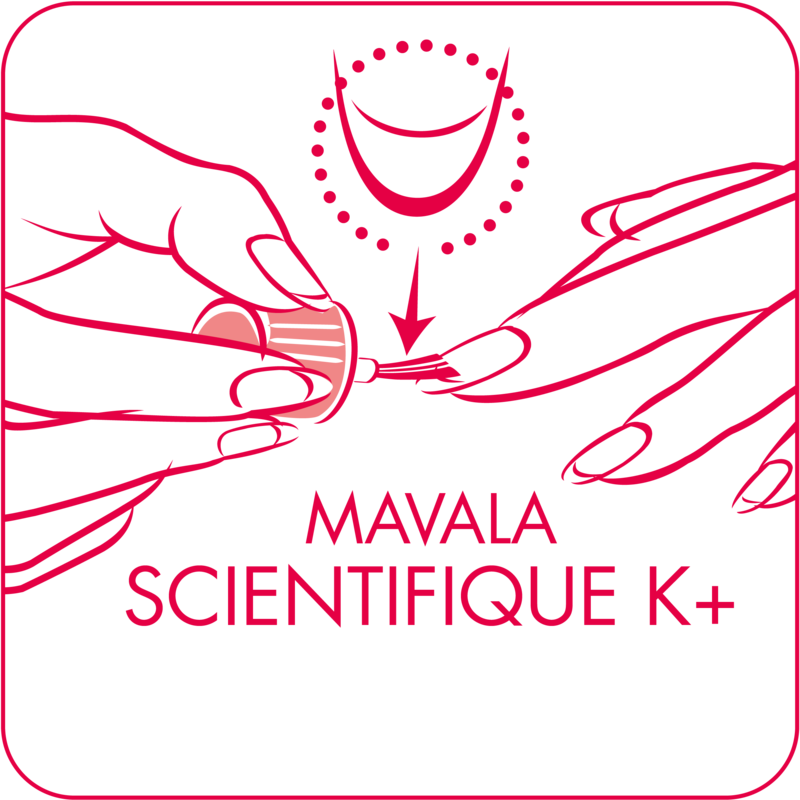 If your nails are soft and tend to split, apply Mavala Scientifique K+ nail hardener on the nail tips only, without touching skin or cuticles. However, if your nails are too hard or too dry, apply mava-flex serum. Continue with a base coat on the entire nail surface to protect nails against yellowing caused by coloured pigments contained in nail polish and also to allow nail polish to adhere better, thus lasting longer. 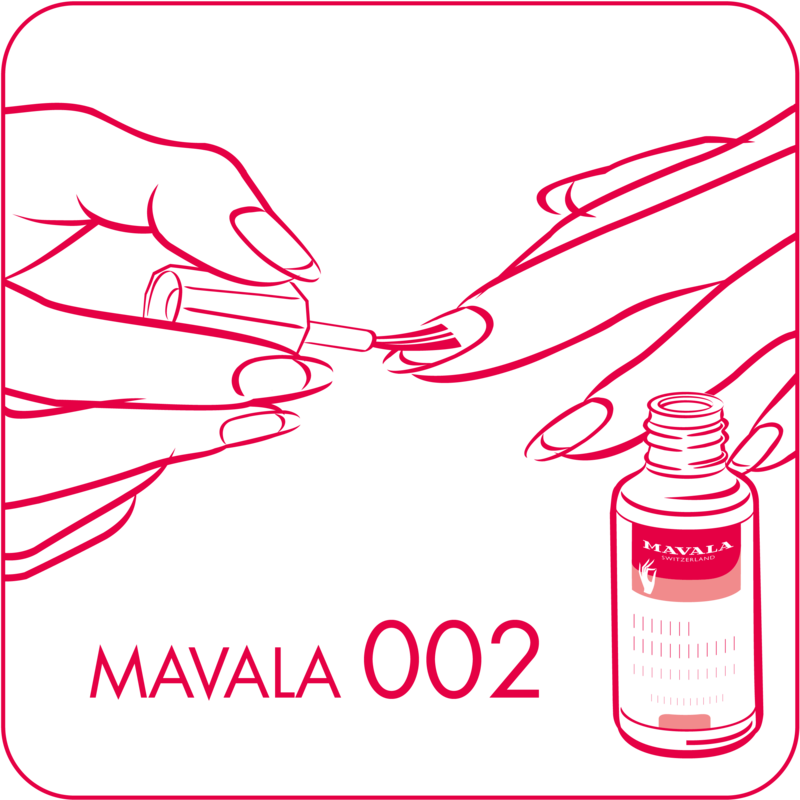 Mavala 002, if your nails do not have any particular problem. Barrier-Base Coat, if your nails are delicate, thin. Mava-Strong, if your nails are soft and breaking. Our range of Nail polishes offers a wide palette of shades adapted to all tastes and all styles. Shake the bottle well before use. 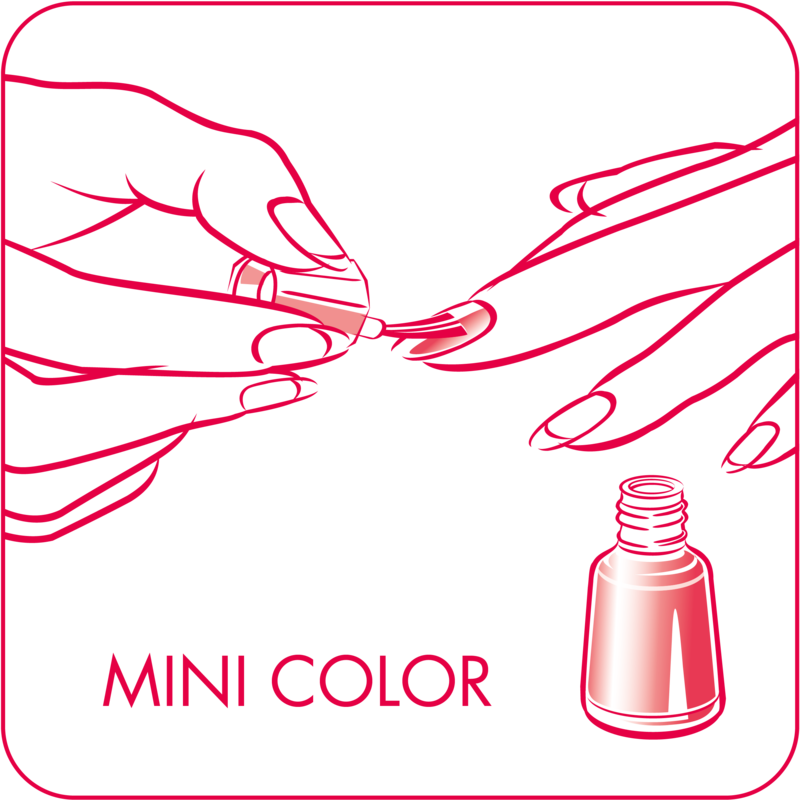 For your nail polish, to hold better, apply it in two thin coats. 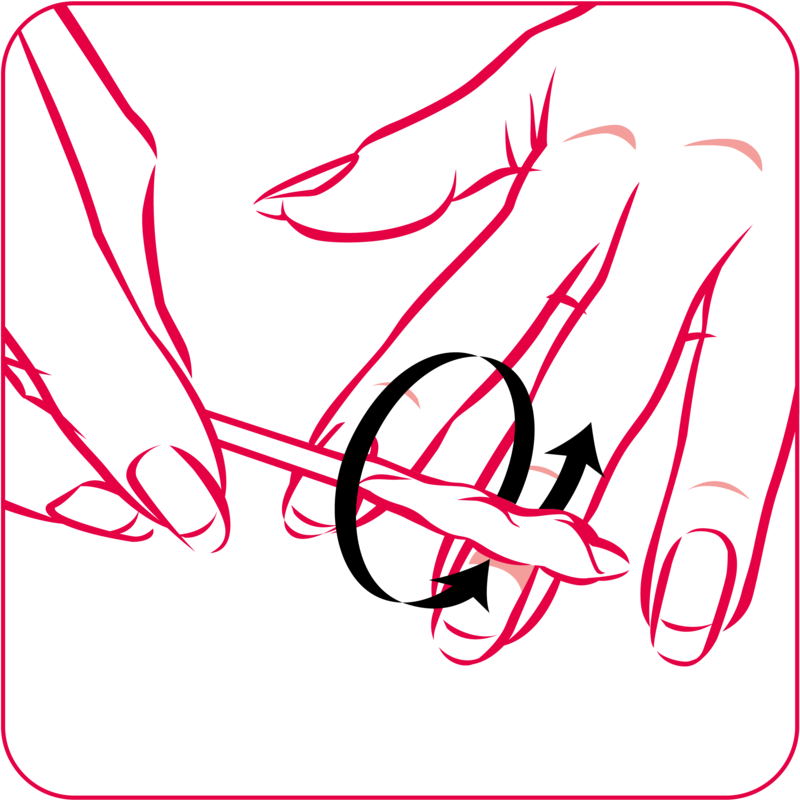 Apply the first stroke in the middle of the nail, then continue on the sides. If your nail polish has thickened, add a few drops of Thinner, 20 minutes beforehand. Use correcteur to erase any manicure mistakes. 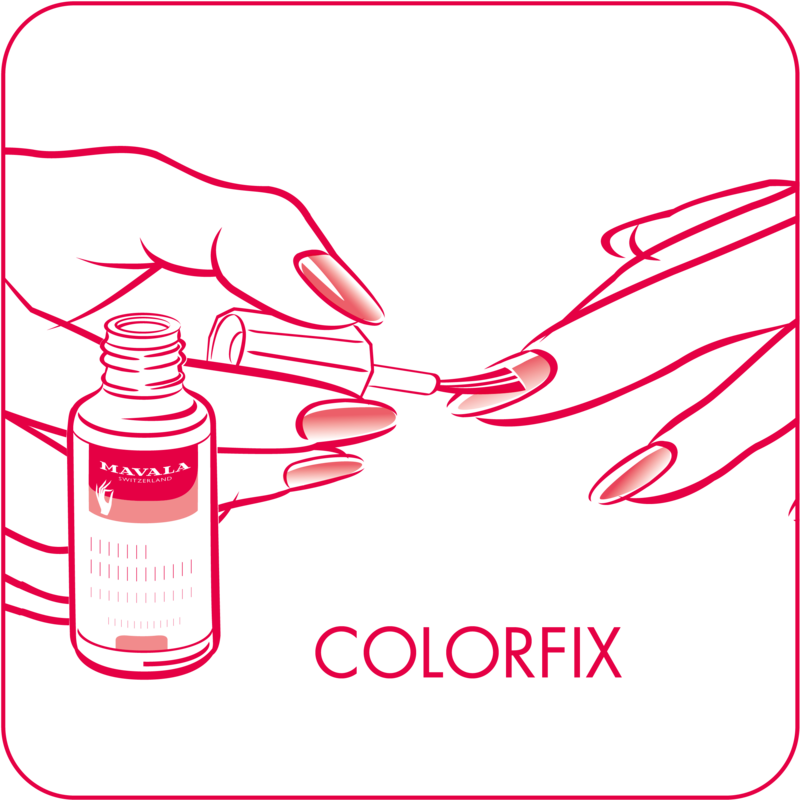 Next, apply a coat of Colorfix that will protect your nail polish from chipping and will give it an incomparable shine. Finally, finish with Oil Seal Dryer or Mavadry Spray to speed up the drying process. If you are in a hurry, replace Colorfix with Mavadry top coat. In one minute your nail polish will be touch-dry and the shine of its colour enhanced even more.